Best Friends Animal Society has a mission: To bring about a time when there are No More Homeless Pets. 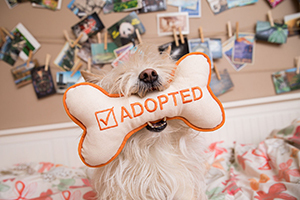 By helping to end the killing of abandoned dogs and cats in America’s animal shelters through building community programs and partnerships all across the nation, we believe that by working together we can Save Them All. 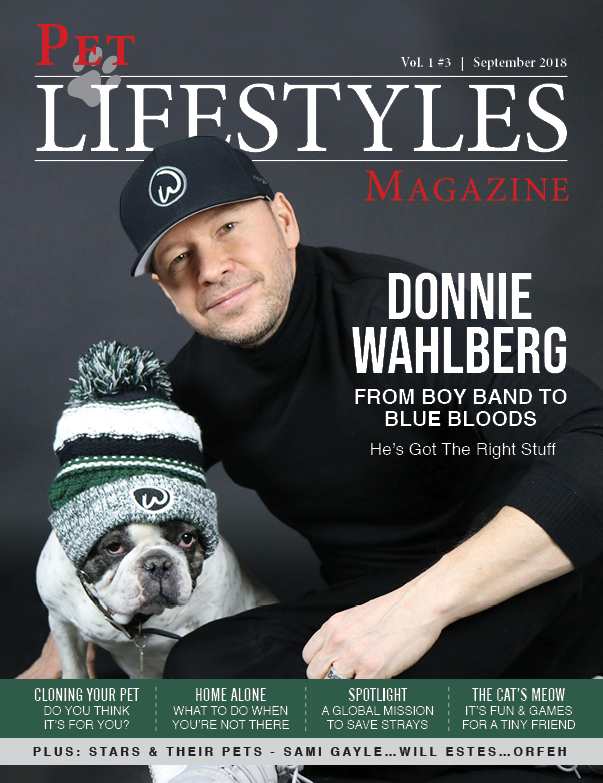 Leadership: To lead by example, developing, promoting, and sharing great new ideas and programs to help animals. At the core of Best Friends’ work is the dream that one day animals will no longer be killed in America’s shelters. 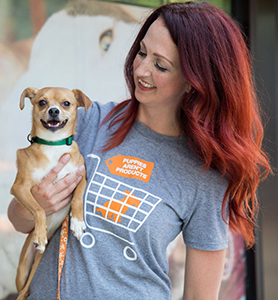 By implementing spay/neuter and trap-neuter-return (TNR) programs to reduce the number of animals who enter shelters, and increasing the number of people who adopt pets, we know we can end the killing. We know we can Save Them All. 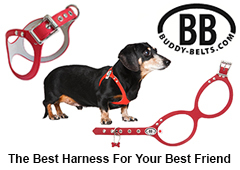 For more about Best Friends Animal Society, go to www.bestfriends.org. Hello, New York! 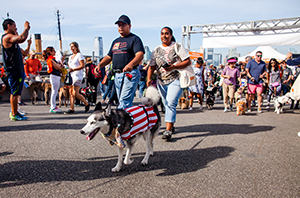 Are you ready for this year’s Strut Your Mutt? 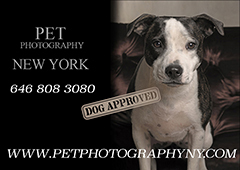 Please join Best Friends Animal Society, and our partner rescue groups, shelters, and animal welfare organizations in New York City, as we strut to save the lives of homeless cats and dogs. You can register to fundraise and walk individually or join a team. 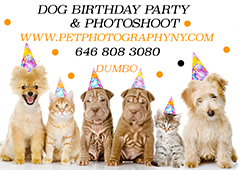 Then on October 6, we invite you to join fellow animal lovers to at Pier 84 in Hudson River Park. The event starts with a celebratory walk (dog not required) and includes a family friendly festival with food trucks, vendors, and tons of fun activities. Last year was a huge success, thanks to people like you. 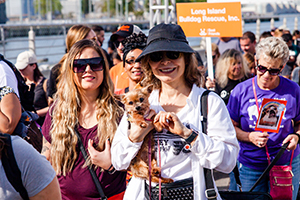 Almost 2,500 walkers raised over $500,000 for lifesaving programs, such as spay and neuter services, adoption events and more. Join us this year and let’s make this year’s event even better! 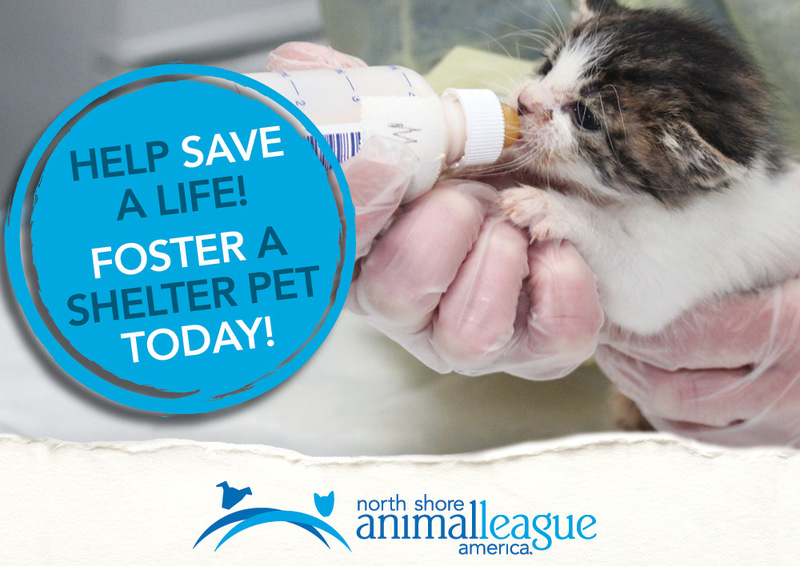 More than 4,100 dogs and cats killed every day in shelters, just because they don’t have safe places to call home. We are determined to get that number to zero by the year 2025. Working collaboratively with shelters, rescue groups, other organizations, and you, we will end the killing and Save Them All. 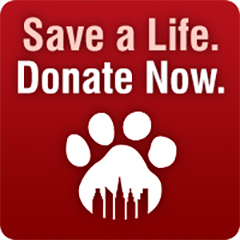 Strut Your Mutt is a fun and easy way to raise money and help save the lives of homeless pets in your community. For many network partners, the money raised during Strut Your Mutt makes up their funding for the entire year. 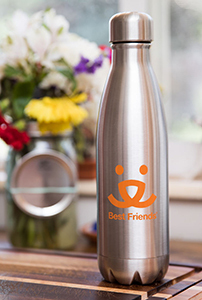 In 2017, 300 Best Friends Network partners raised nearly $2 million. Interested in participating in an event? Apply to start a Network Partner team today. 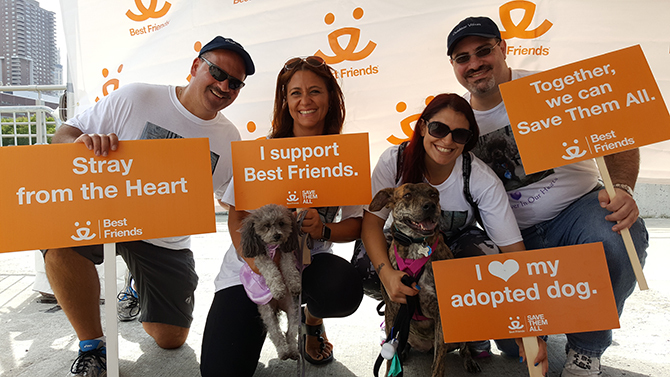 When you register for Strut Your Mutt, you can choose to register as an individual, start your own team to support the animals of Best Friends, or you can join a participating Best Friends Network partner team. 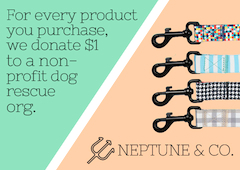 The money you raise will go directly to that organization! 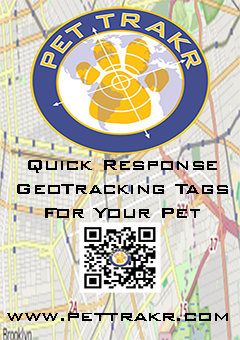 Go to our website to see a list of participating network partners. (www.bestfriends.org/events/strut-your-mutt) Then, if you like, join the network partner team of your choice to help support their lifesaving efforts. 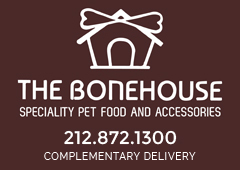 Louie’s Legacy Animal Rescue, Inc.
Soho Bottle, Stainless $29.00 Holds 17 oz. Keeps liquids cold 24 hrs. & hot 12 hrs.